Michelle Scheidt and her spouse Barbara Crock have been together for 28 years and currently live in Kalamazoo, Michigan. 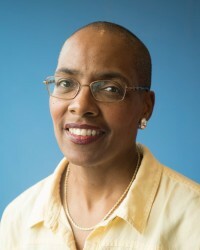 Michelle works as a Program Officer at the Fetzer Institute, an operating foundation that works for individual and social change through the spiritual journey and the power of love and forgiveness. Michelle is also a doctoral student at Chicago Theological Seminary, focusing on development and practice of spirituality outside of religious traditions. 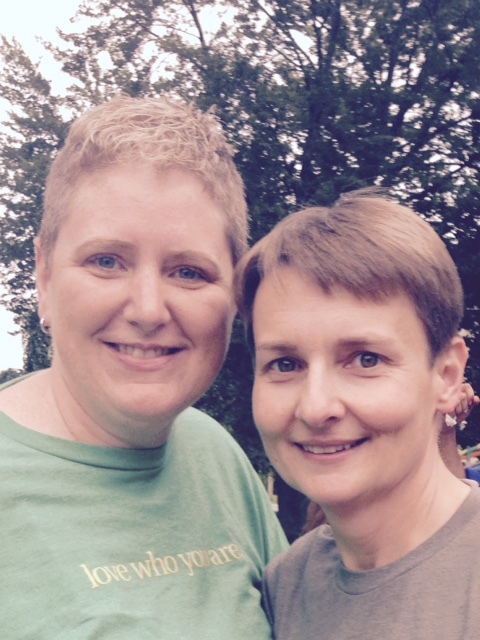 Michelle and Barb have been members of Dignity for 12 years and are affiliated with the Boston chapter. They are also members of St. Thomas More Catholic Student Parish in Kalamazoo and part of the WATER alliance. to receive dial-in number and then a short piece by Michelle before the event.